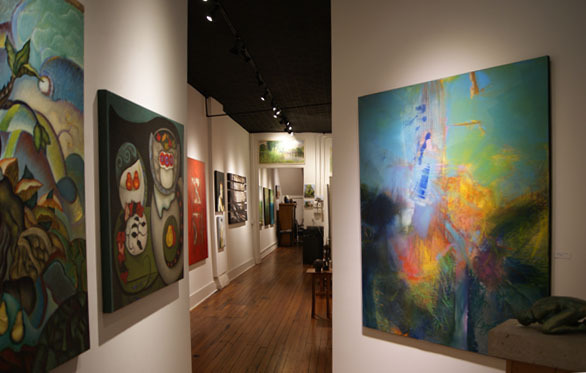 Judy Ferrara Gallery (JFG) represents artists from around the world providing the best possible range of art. Judy offers a wide variety of services to clients seeking quality works of art for their home, business or commercial space. Judy can advise you on quality works of art for a one-time purchase or as part of a long-term collecting strategy. The gallery offers personal complimentary consultation services to her clients including onsite visits, and digital mockups with suggestions from the gallery’s large inventory. She also works in collaboration with the trade on both private and commercial projects.